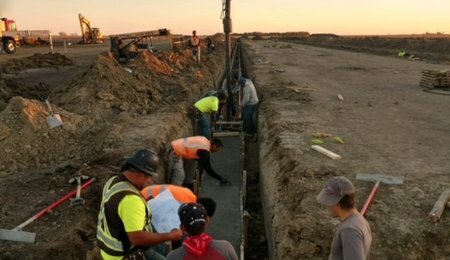 There has been a lot of mention in the news about new turkey hatcheries in the USA. 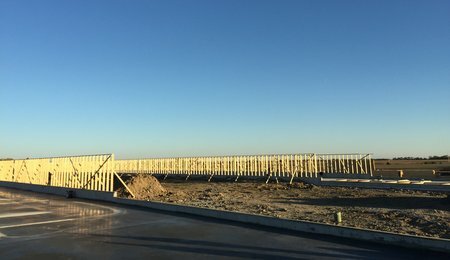 In order for these hatcheries to produce poults they first need to receive eggs; which is why we are excited to showcase progress on farms that will be part of our US Distribution Network. There are many moving parts in the distribution network that delivers quality poults to your farm. 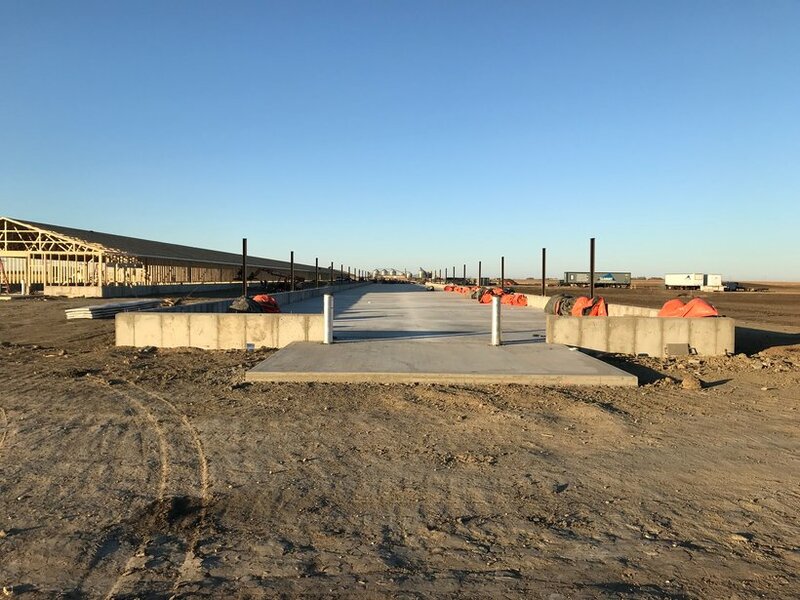 Recently we announced the completion of one of our construction projects, our PS Hatchery in Nebraska, however construction continues to progress in other areas of our distribution network including upgrades and construction of new farms. Similar to our hatchery network, we have a network of farms in place that will provide eggs to our owned and partnered hatcheries. 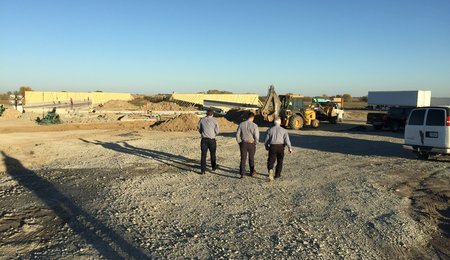 These farms are a combination of owned, contracted and partnered facilities across the USA. We have contract partners in Minnesota who are busy with upgrades to their current facilities. 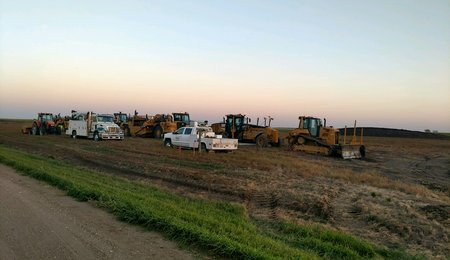 In Nebraska our contract partners broke ground in July and are well underway with their new farm construction. 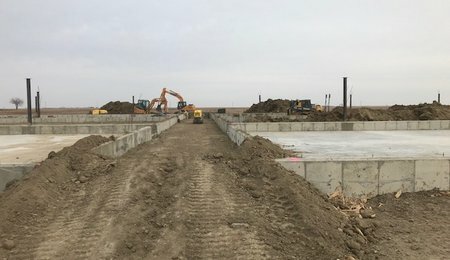 New farms are also being built in South Dakota to supply the commercial hatchery in Beresford, SD. 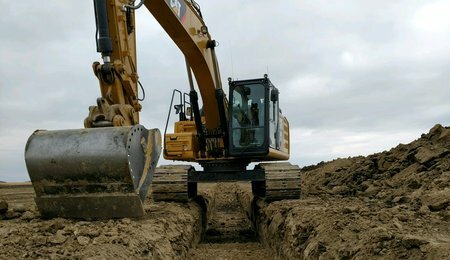 Take a look at the gallery below to see some highlights of the progress that is being made on our farms. 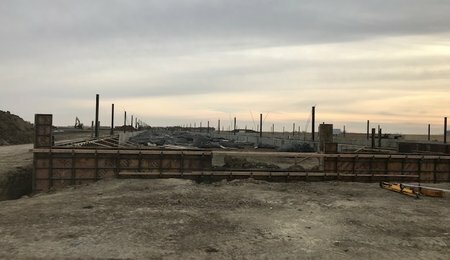 January 1, 2019 marks the beginning of a new era of poult distribution and we are happy to report that construction is progressing according to plan in all areas. Our commitment to you remains unchanged, which is to have a complete distribution network in place to supply the US market with top quality poults that meet the demands of the modern industry.